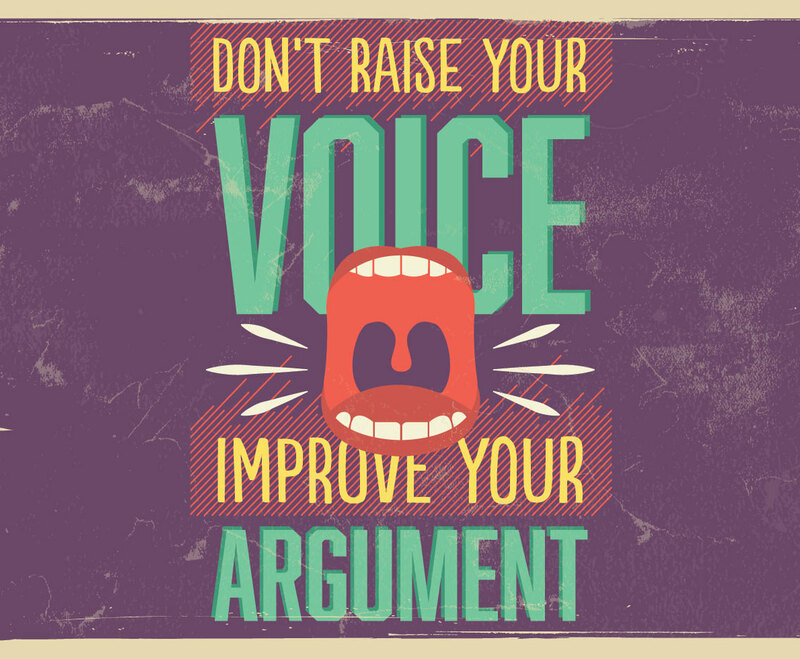 "Don't raise your voice; improve your argument!" Use this Desmond Tutu quote in your own designs! This image is available on Freevector.com thanks to Vintage Vectors Studio.